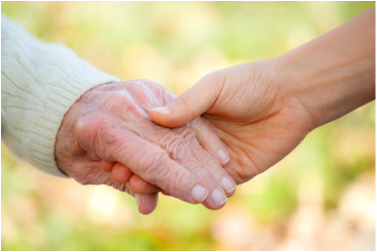 We Hold your Hand Every Step of the Way from our First Meeting to Moving Day and Beyond. We conduct an interview with family member(s) and the prospect. Together we review the needs of the senior based on wants, wishes, financial, geographic, and family’s personal preference to match the senior’s needs and interests. Do you need Independent living, Assisted Living, long term care, CCRC, Nursing Home, Memory Care? We then identify the appropriate communities, schedule and coordinate on-site visits. We will visit all the communities with you. We know the communities, amenities and the make-ups of each community. We continue to consult with the family as long as needed and assist with any concerns or questions that may arise in following the care of the resident.